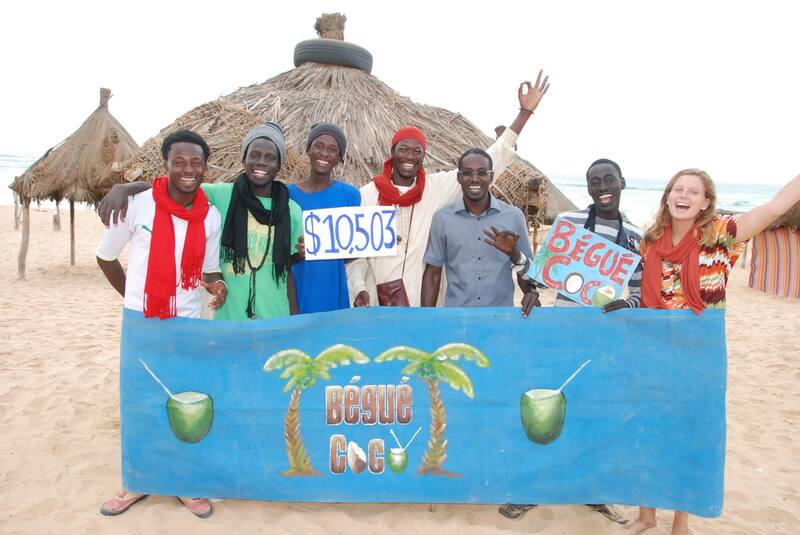 Bégué Coco was started as a social business initiative by the Jokko association. 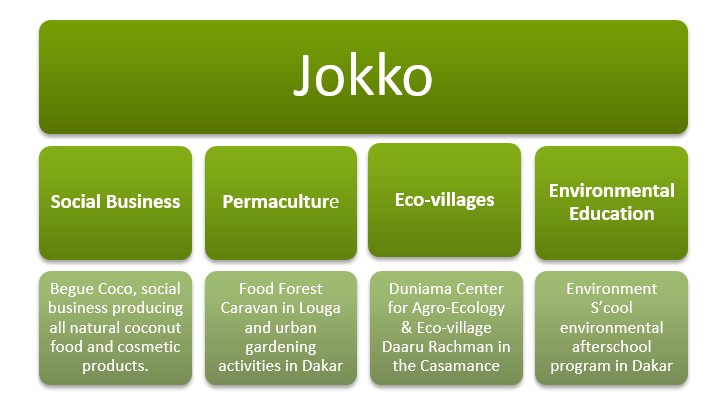 Jokko was created in 2011 with the mission to stimulate sustainable development using strategies based on promoting harmonious interactions with the environment. Jokko means “connection” in Wolof and Jokko members work together to promote positive awareness of collective health of our humanity and environment. 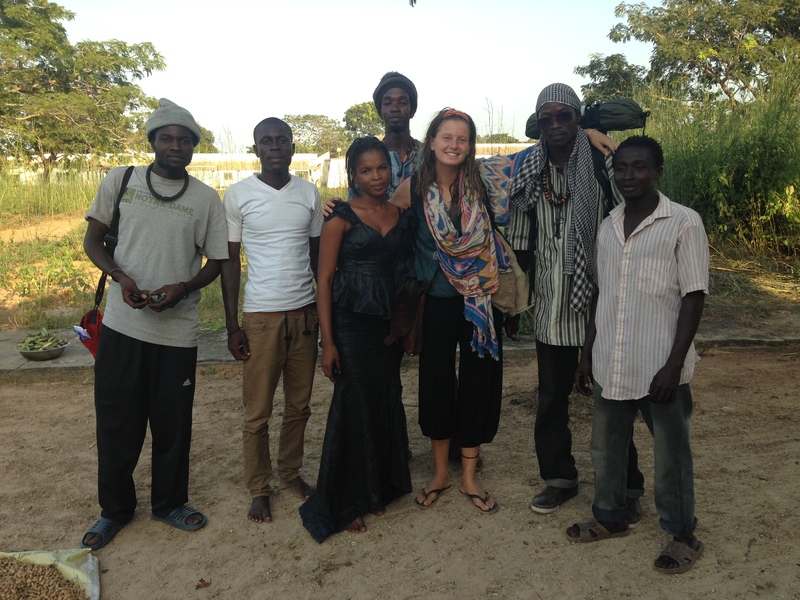 Originally started by Senegalese students in Dakar, the organization now has employees, volunteers and advocates spread though out all regions of Senegal as well as Togo, France, Canada and the United States. There are currently 11 official members, but there are over 100 volunteers, employees and supporters who make up what we call Jokko. 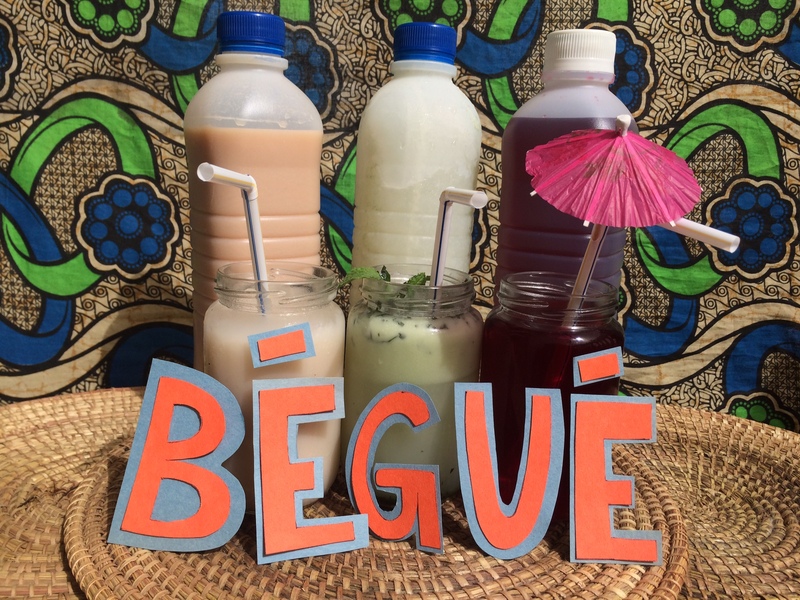 In 2014 Jokko started Bégué Coco, a social enterprise founded to generate revenue through the production and retail of products derived from the all-natural coconut. Starting as several informal fresh coconut stands, in June 2014 the project gained $10,000 through an Indiegogo campaign to launch a micro-scale production facility to produce virgin coconut oil and coconut food and drink products and build an ecological juice bar. R aised $10,000 via a crowdfunding campaign for start up costs. We stretched this $10,000 for over seven months using it to build our beach bar, production facilities, motorcycle and working costs. 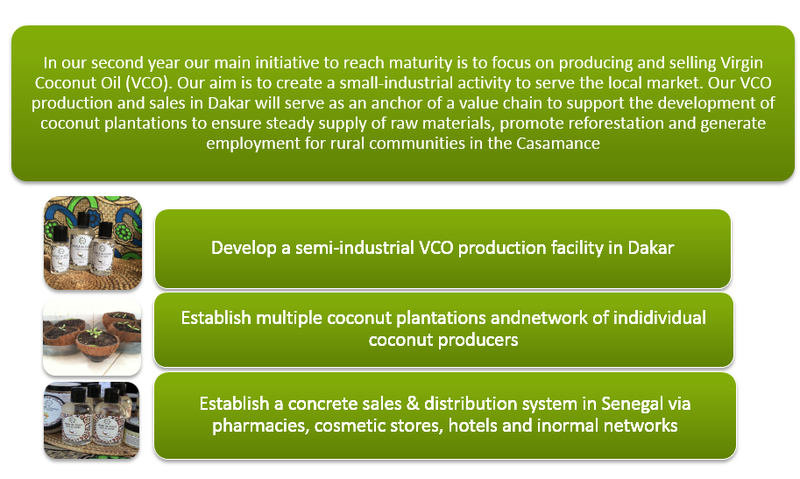 Developed and sold food and cosmetic coconut products in Dakar. We have produced and sold over 400 litres of juice cocktails and 100 liters of virgin coconut oil. Sold three times a week at the NGO Enda Pronat’s rotating ASD organic market. Created and marketed brand name for food, drink and cosmetic products. Gained reputation for well being and environmental activities. 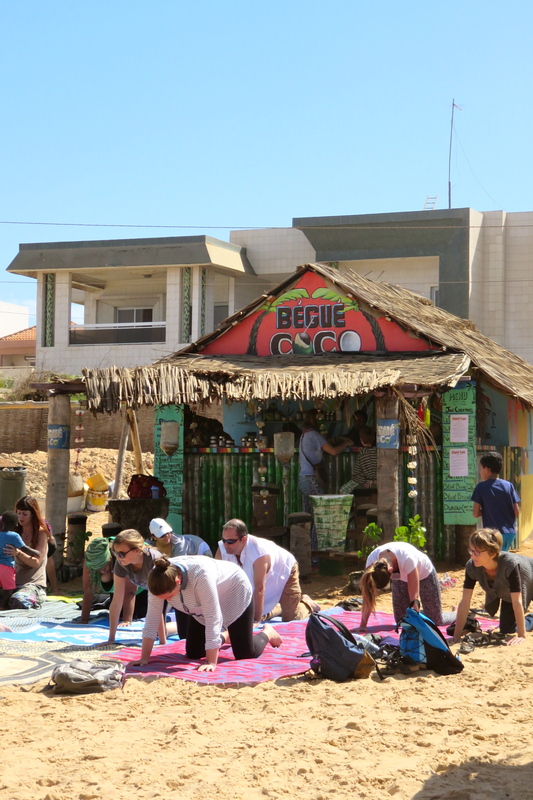 From September to December we held 24 free weekly yoga classes at the beach bar. We held two gardening workshops in which we built a raised bed garden and compost system. We have also held two beach day events that featured yoga, concerts and children’s activities.